The Brighton Marathon is one of the UK’s favourite marathons. With stunning coastal scenery in one of the country’s most energetic cities, this is the perfect race for runners with all different levels of experience. 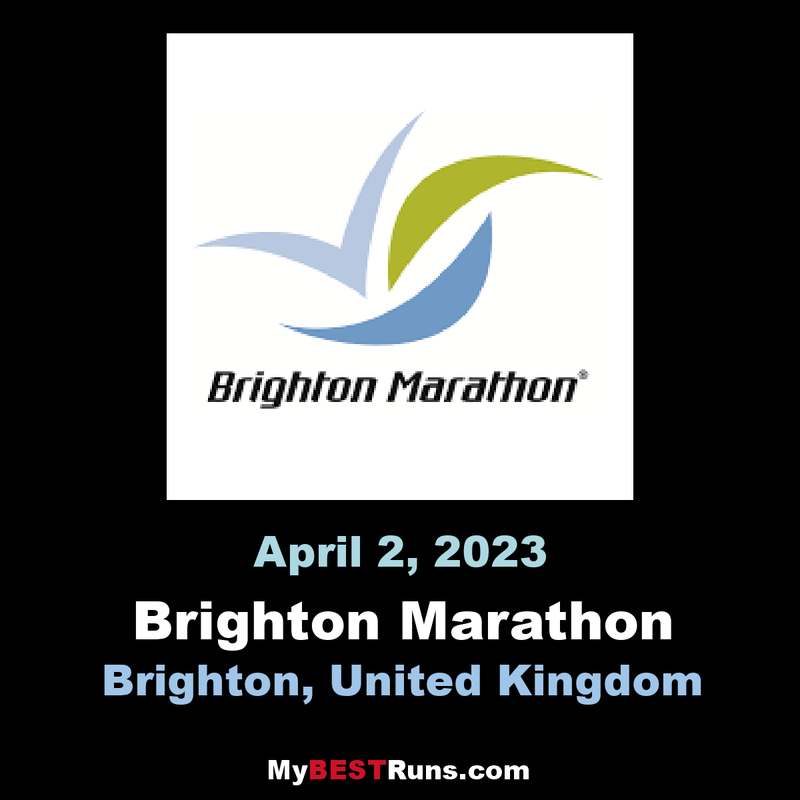 The fast and beautiful course of the Brighton Marathon makes this a ‘must do’on any runners list. Come and experience it for yourself over 26.2 milecourse starting at Preston Park. 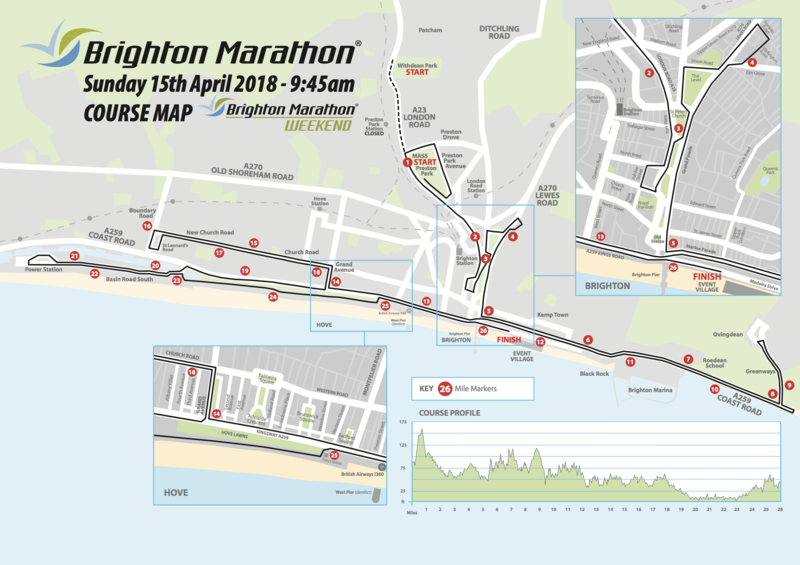 The route takes in the iconic Brighton Pavilionbefore you reach the beautiful Sussex coastline and the finish on Madeira Drive. Since its launch in 2010, the Brighton Marathon has quickly become one of Britain's favourite running events. It is now ranked as "Britain's No. 2 Marathon" for its profile, number of runners and standard of race organisation. 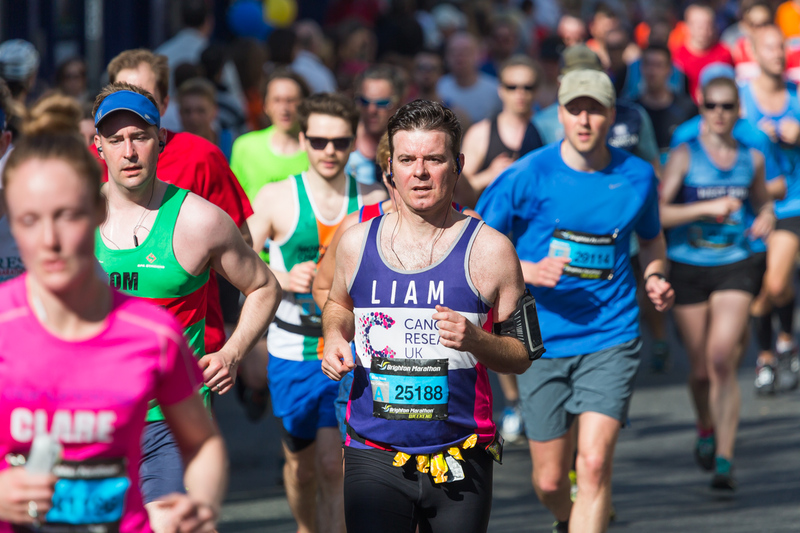 Organised by former international athlete Tim Hutchings and former Brighton club athlete Tom Naylor, the race attracted 18,000 entries in 2013! 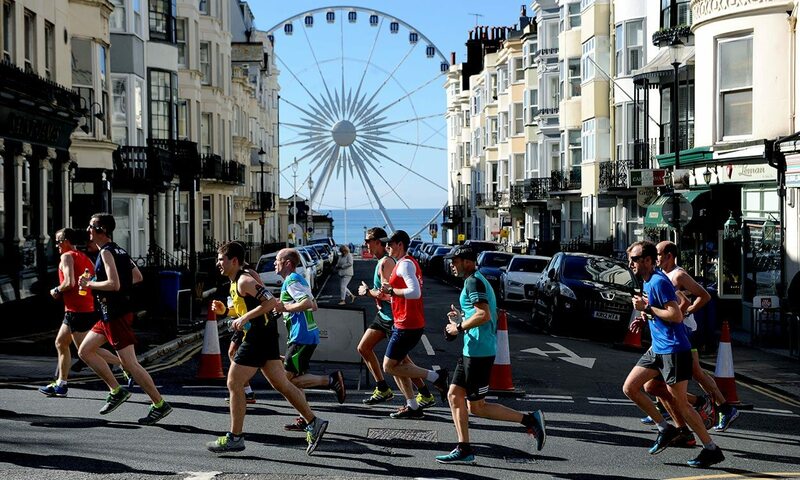 Take on 26.2 miles around one of Britain's mostbeautiful cities.The Brighton Marathon course runs along the Brighton seafront, so you're guaranteed a picturesque view and an amazing atmosphere. Book your place now and experience why this is one of the most popular marathons out there.